Inge was born in Denmark, but was a citizen of the world. In her youth she spoke 9 languages and spent extended periods of time in Norway, Switzerland, Spain, Sicily, Paris, Pakistan and New York City. Many of these travels were in the company of her oldest friend, filmmaker Joanne Burke. Later she lived in Mexico, Zimbabwe and Mozambique. 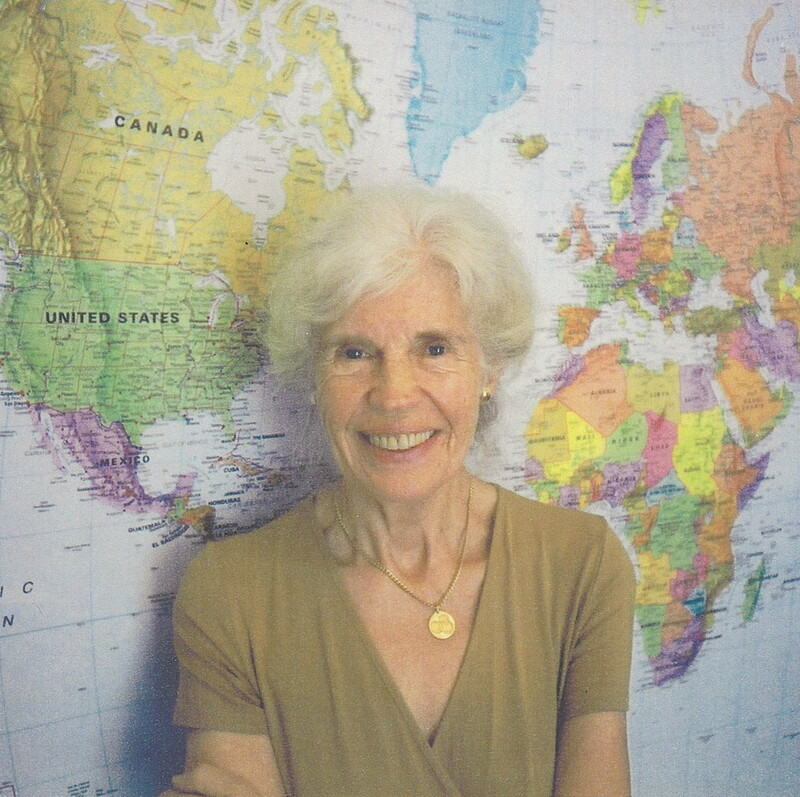 In the late 1950s Inge drove from Denmark to Pakistan, through Italy, Yugoslavia, Turkey, Syria, Iraq and Iran, with her lifelong friend, Ben Qasim. In 1962 she married her first husband in NYC, and they were together for about 10 years. They moved to Toronto where they had 2 daughters, Lisa and Michel. In 1989 she met and married the love of her life, Kenneth (Fred) Scheepers, and lived in Africa with him for 27 years. In 2015 they returned to Canada where, sadly, Fred passed away a few months later. In Toronto, tragically, her youngest daughter Michel had succumbed to cancer in 2013. Inge was cared for by Joe, her beloved son-in-law of 37 years, and Lisa, who was with her at her passing. Inge is also mourned by her Canadian grandchildren, Clyde and Olivia Pauker. She will be greatly missed by her sister in Denmark, Ellen Ipsen; and by her step-daughter Penni, Greg, and her Australian grandchildren, Liam and Jason Coetzer. In accordance with Inge’s wishes, a memorial in celebration of her life will be held at the Cardinal Funeral Home at 366 Bathurst Street on Thursday April 11th. Drop in any time between 2:00 and 4:00. In lieu of flowers, please donate to: International Red Cross’ Mozambique Tropical Cyclone Idai Relief Fund – https://donate.redcross.ca/page/40262/donate/1?_ga=2.77363669.1752165023.1553126189-891218777.1551228039, or the Alzheimer Society of Canada.